Summer is the perfect time to experiment with tropical cocktails, so after last week’s Jamaican Rum Punch I thought I’d give the Mai Tai a go! 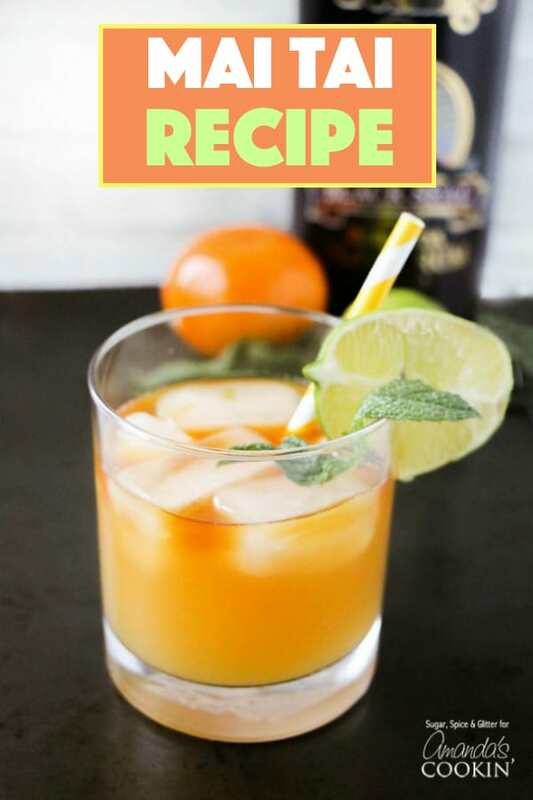 I wanted a simple and basic Mai Tai Cocktail that I could easily recreate at home – while still getting that delicious mix of almond, lime, and tropical fruit flavors. Mai Tais, like most classic cocktails, have an uncertain history with two California restauranteur rivals both claiming they invented the drinks. 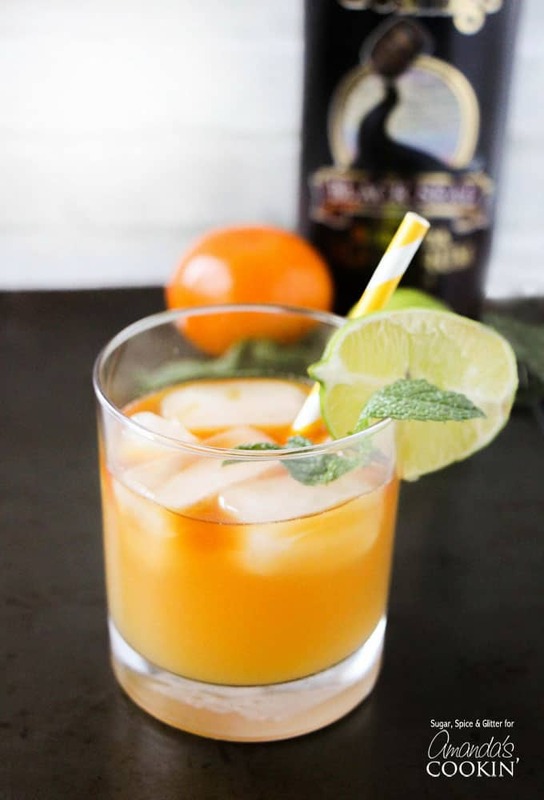 The cocktail has evolved considerably since its first creation and now there are numerous versions of the Mai Tai Cocktail out there. Some resemble a martini and other contain a considerable amount of grenadine. I made my own orgeat syrup by boiling a tablespoon of water and tablespoon of almonds in 1/4 cup of water until they reduced to a thick syrup, but you can get pre-made orgeat syrup (almond simple syrup) at any specialty grocer. Cocktail glasses – a Mai Tai is served on the rocks in a highball glass. Colorful straws – you can serve this drink with or without a straw. We think a straw is more fun! 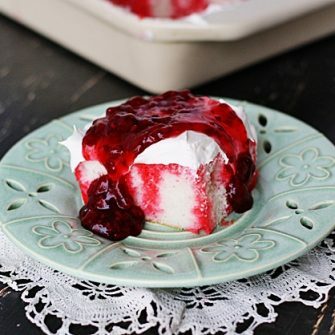 You can layer or shake this recipe – there really is no way to go wrong. For ours, I added the orgeat syrup directly to the glasses before adding the ice. 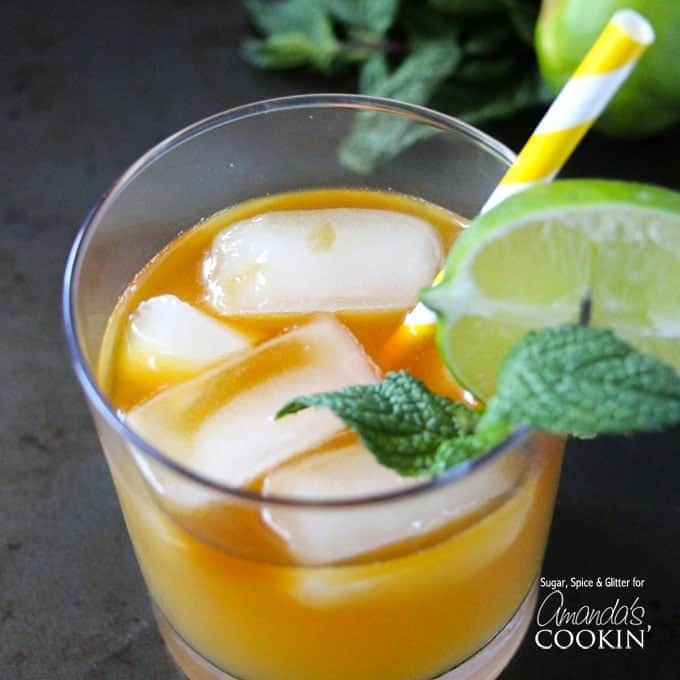 I poured over the rum, lime juice, and then fruit juices before garnishing with a slice of lime and a mint leaf. The name actually comes from the Tahitian word for “good”, spelled “Maita’i”. 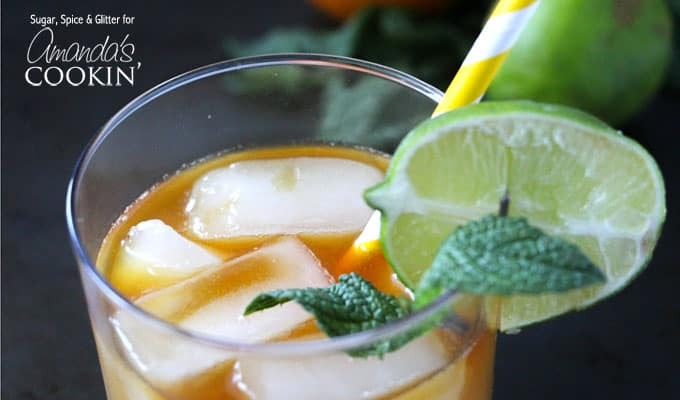 According to one of the men that claim to have created the drink, Victor J. Bergeron, he was mixing up drinks for friends who were visiting from Tahiti. Among those friends was Carrie Guild, who tasted it and cried out: “Maita’i roa ae!” (which literally means “very good!”, figuratively “Out of this world! The best!”). While we use orange juice in ours, other versions use an orange liqueur known as orange curaçao. The mai tai exploded in popularity during the 1950’s-60’s and were served in many restaurants, especially those with a tiki theme. If you remember the old Elvis Presley movie, Blue Hawaii, you would have seen the Mai Tai prominently featured! The restaurant chain owned by Victor J. Bergeron (one of the men claiming to have invented the cocktail) began opening small locations called Mai Tai bars around 2008. 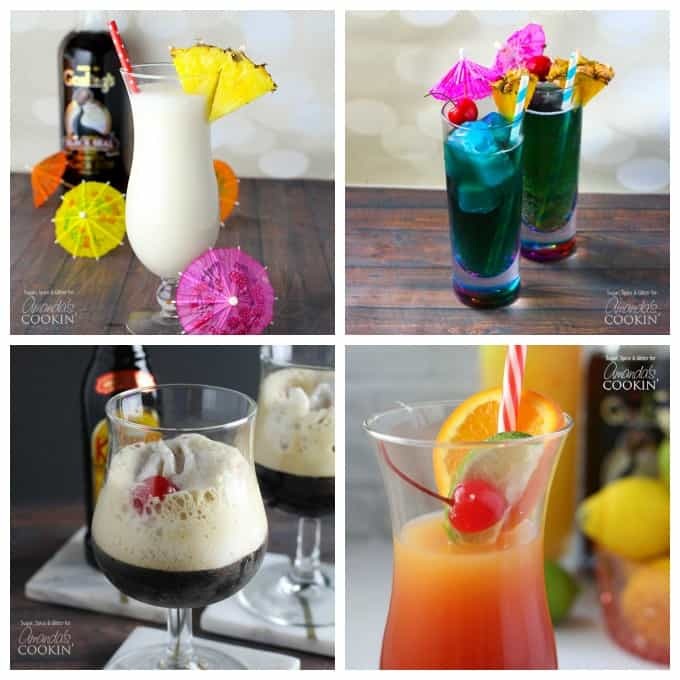 Are you a fan of tropical cocktails? If so, be sure to check out our list of over 30 summer alcoholic drinks! If there was ever a cocktail that belonged by the pool it’s the classic Pina Colada! Perfect for summer. Another summertime favorite is this Blue Mermaid Cocktail, begging to accompany you to the beach or poolside! This refreshing and frothy drink will remind you of your favorite coffee house treat. Be sure to try this Kahlua Frappuccino! This Rum Punch Cocktail comes straight from the Caribbean – and each island seems to have their own version of this classic cocktail. I found this Wine & Whiskey Cocktail and am dying to try it!